The Wonder phone with Retina display, facetime,excellent camera in a super Compact from factor, AMAZING! HTC has made a name for itself as a leading vendor of Android Phones,and the Desire is possibly the best yet. 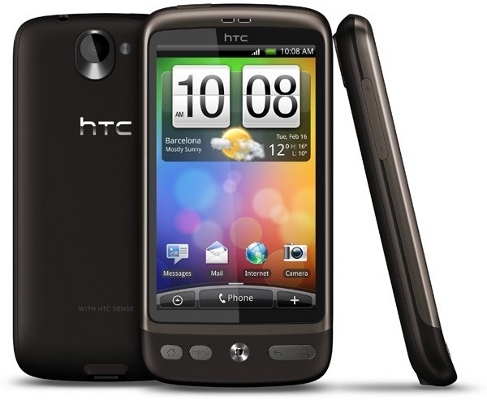 The large 3.7 inch screen and HTC's Sense user interface all add into a potential rival for Apple's i-Phone. The First handset with BADA OS.Super AMOLED screen,1GHz processor and ultra responsive capacitive touchscreen make it a smart buy. Undoubtedly Bold 9700 sports the best QWERTY keypad on earth.The smart Interface, ultra secure and smart form factor win millions of hearts. Samsung has outdone itself with the Galaxy S,producing one of the Best Smartphones in the Market.With excellent features and a more than reasonable price,this handset should be on the shortlist for those looking for an high-end Smartphone.